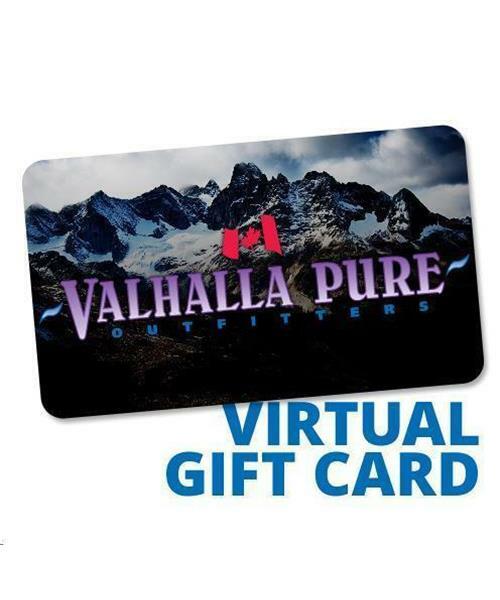 Choose any amount to add to a Virtual Gift Card that will be emailed to you. *PLEASE NOTE: Virtual Gift Cards are not sent automatically but will be emailed to you same or next business day. In order to receive a Virtual Gift Card in time for Christmas, please have your orders placed by 12pm Dec 24th, 2018. Virtual Gift Card is rated 5.0 out of 5 by 2. Rated 5 out of 5 by Cindy from Great service Bought one for my son's birthday. Recieved it with a personalized contact for a staff member if I needed any help. I needed to put the card in my son's name ànd it was done immediately. Great service! Rated 5 out of 5 by Jane from Excellent I had questions and received feedback really quickly in a friendly manner.